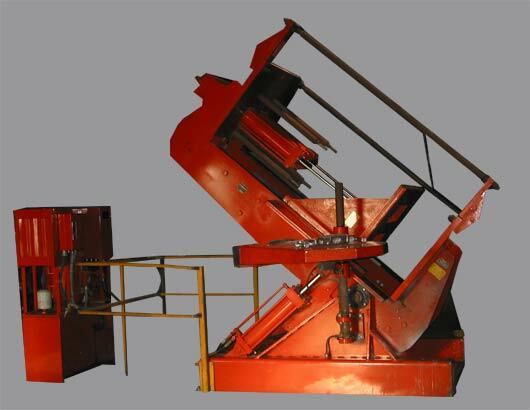 LS Metal houses a variety of different Stahl and Hall permanent mold tilt pour machines that range in sizes to suit any output requirement. 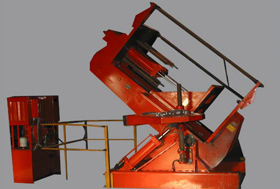 Our manufacturing facility consists of two buildings encompassing 18,500 sq. 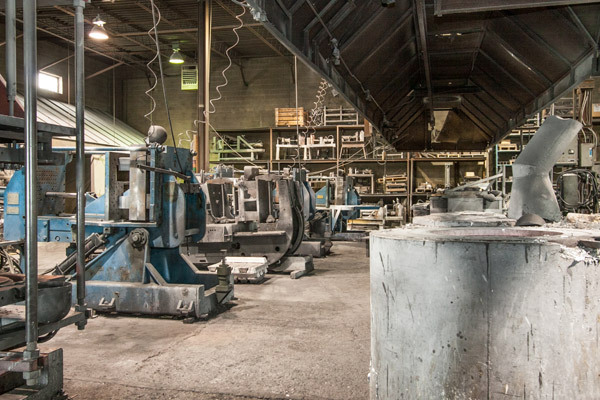 ft.
Our casting machinery is capable of producing castings anywhere from 2 oz to over 200 lb in lots of up to 5,000 per shift. 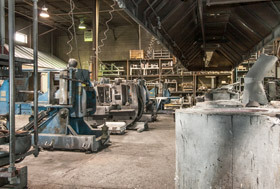 Feel free to visit our foundry to see what we can do for you.